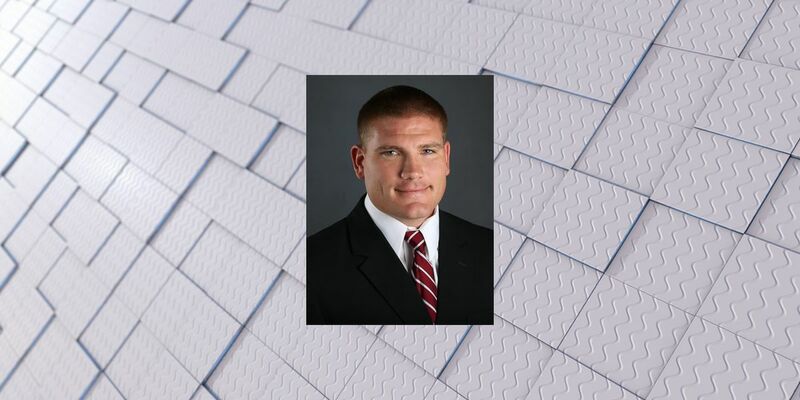 TUSCALOOSA, AL (WBRC) - Multiple sources report University of Alabama Defensive Coordinator Tosh Lupoi is leaving the Tide for a position on the Cleveland Browns coaching staff. Lupoi joined the Crimson Tide staff in 2015 as outside linebackers coach. He was named defensive coordinator ahead of the 2018 season. If the reports are true, he will be the fourth assistant coach to leave the Tide this year and it will be the second year in a row the team has lost both offensive and defensive coordinators. In his years with Alabama, Lupoi has been known as a big recruiter including his recruitment of quarterback Tua Tagovailoa. BREAKING: #Alabama DC Tosh Lupoi is going to take a job on the Cleveland Browns staff, coaching the D-line, per source. Was a huge recruiting force the Tide as primary recruiter for Tua, Jonah Williams, Raekwon Davis, Najee Harris, Alex Leatherwood, Trevon Diggs & Dylan Moses.